The National Highway Traffic Safety Administration (NHTSA) estimates that more than one-third of all motor vehicle collisions in the United States are caused by some form of aggressive or reckless driving. The organization defines reckless driving as any event in which individuals commit a combination of moving traffic offenses so as to endanger other persons or property. More often than not, these dangerous acts lead to a traffic accident. Motorists in Arizona must be aware of the hazards involving any reckless actions behind the wheel, as even the slightest misjudgment can cause a range of severe injuries, and in some cases, death. These are some of the most typically seen behaviors of reckless motorists throughout the United States and in Arizona. When a driver is displaying aggressive traits on the road, surrounding vehicles must make every attempt to get away from the dangerous driver. If you or a loved one has been injured due to the reckless driving of another individual, you may be entitled to compensation. To speak with a personal injury attorney, complete a Free Case Review on this page. Each year in the United States there are more than 3 million traffic crash related injuries. With so many Americans suffering annually, a number of precautions have been taken across the country. In Arizona, safe driving habits are promoted in schools and through local government programs. Unfortunately, however, a countless number of individuals still choose to operate their vehicles in a dangerous manner. In fact, some of these motorists are not even aware of the reckless nature of their driving. Keeping these tips in mind will help to deter the rate of reckless driving on the roads across the country, and more specifically, in Arizona. As more and more motorists enter the roads and highways throughout the state, aggressive behavior becomes more likely. All Arizona drivers must make a concerted effort to avoid distractions, concentrate on the road, and attempt to make the roads as safe as possible for all drivers and passengers. If you or a loved one has suffered injuries due to the reckless driving of another, our auto accident lawyers are here to help. At Phillips Law Group, we believe that aggressive drivers must pay for the injuries and damages in which they cause. When another individuals negligence causes harm to you and your loved ones, they must be held liable for their actions. To get started today, please complete a Free Case Review form. Driving next to or in close proximity to a reckless or aggressive motorist can be very frightening. When a motorist is either a new driver or a very experienced driver, the ability to safely operate a vehicle near an aggressive driver is difficult. Unfortunately, the majority of Arizona residents will encounter a reckless driver at some point in their lifetime. When this event takes place, it is essential to understand the safest methods of driving when crossing an aggressive motorists path. Keeping these guidelines in mind will help all Arizona residents to keep the roads a bit safer. While some accidents are certainly unavoidable, keeping these tips in mind may be the difference between life and death. Phillips Law Group stands strongly in our belief that accident victims deserve compensation from the negligent drivers who cause harm to innocent individuals. We will work hard to protect the rights of all Arizona residents. 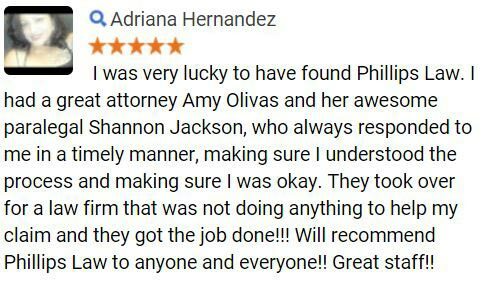 With offices in Phoenix, San Diego, and Salt Lake City, Phillips Law Group is able to provide legal services to a wide range of individuals across the country. 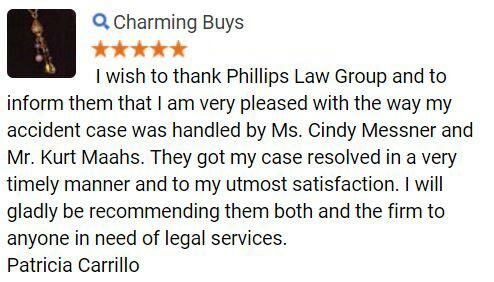 No matter where we are litigating, we always maintain the core values of Phillips Law Group. Keeping the clients as our first priority, we work tirelessly to research, investigate, call on expert resources, and build a successful case. 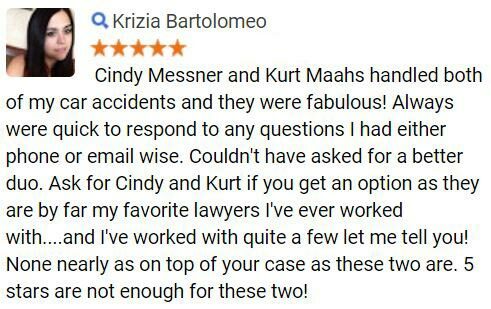 We are always working toward the maximum compensation possible for our clients. 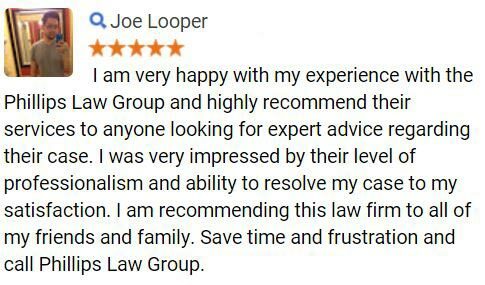 Complete a Free Case Review now to get started.